​More thrown by change and transition? Exhausted by an amazing, high maintenance child? Feeling unappreciated for the energy, creativity and intensity required to parent your child? Frustrated by your search for a comprehensive program that addresses your child's strengths and needs as well as your own? 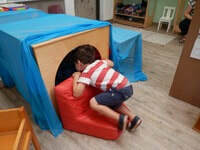 At Walnut Lake Preschool we understand that our relationship with you begins the moment you contact us. Education flourishes within healthy relationships. Our relationship with each child is based on what we know about how children develop, parental input and our experience of the individual children in our program. Using this information, our curriculum emerges from each child's interests and needs. ​Be appreciated as knowledgeable about their own child. Learn about their child's development. Strengthen their sense of effectiveness and joy in parenting. Learn to know, express and master feelings. Develop a sense of their own competence as they interact with the world. Become loving and compassionate with themselves and others. WLP welcomes children from all ethnic, racial, religious, and national backgrounds and diverse family structures. Our goal is to accept all families regardless of financial situations. Tuition arrangements are available. 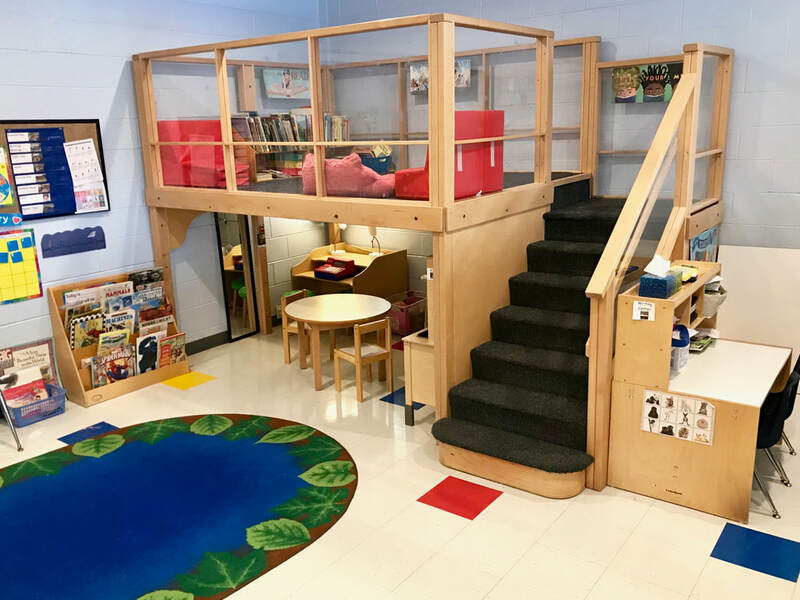 We welcome you to contact us for more information about Walnut Lake Preschool & Developmental Kindergarten, a unique resource for children and parents. Walnut Lake Preschool is a private, nonprofit 501(c)(3) school.